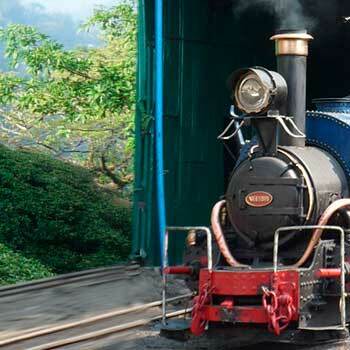 The Darjeeling Himalayan Railway (DHR), a World Heritage Mountain Railway, will be celebrating a 100 years of the establishment of the Tindharia locomotive shed. A fund raiser has been organized by Makaibari, where a small quantity of our best Silver Tips (June 2014 Fullmoon, the best crop in 45 years!) in a limited edition Hampstead tea caddy is available on line. All DHR lovers are specially invited to avail this unique offer to make the Centenary a success! 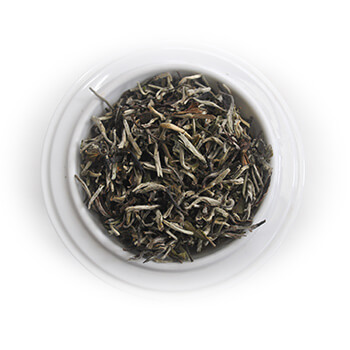 All online supporters of this offer will be given a complementary packet of the Silver Tips Imperial as a reinvented Makaibari Tea Treasure Avatar, on their next visit to Makaibari.